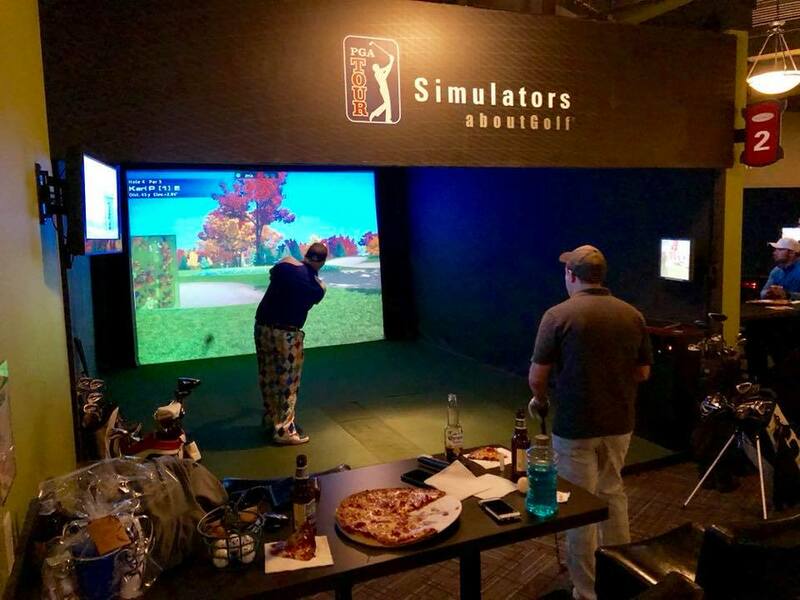 Managed by TwinCitiesGolf.com, we invite you to experience two state-of-the-art indoor golf simulator facilities. 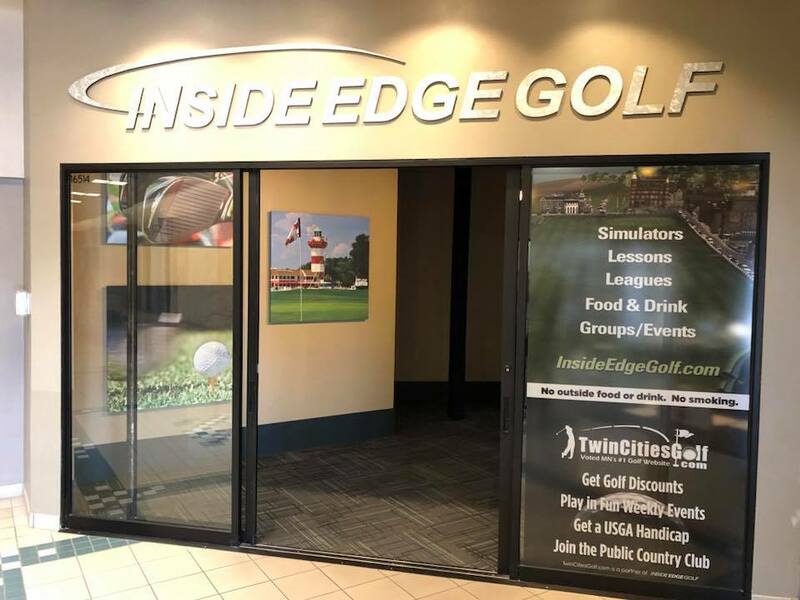 Save 25% off simulator time at Inside Edge Golf (Eden Prairie) and Life Time Golf Club (St. Louis Park). Discounted rate is valid Monday thru Friday ANYTIME and Saturdays & Sundays AFTER 5:00PM. Click below to get a coupon (must have coupon on phone or printed out) to get discount.